We’re always accepting new patients and families at our clinic! 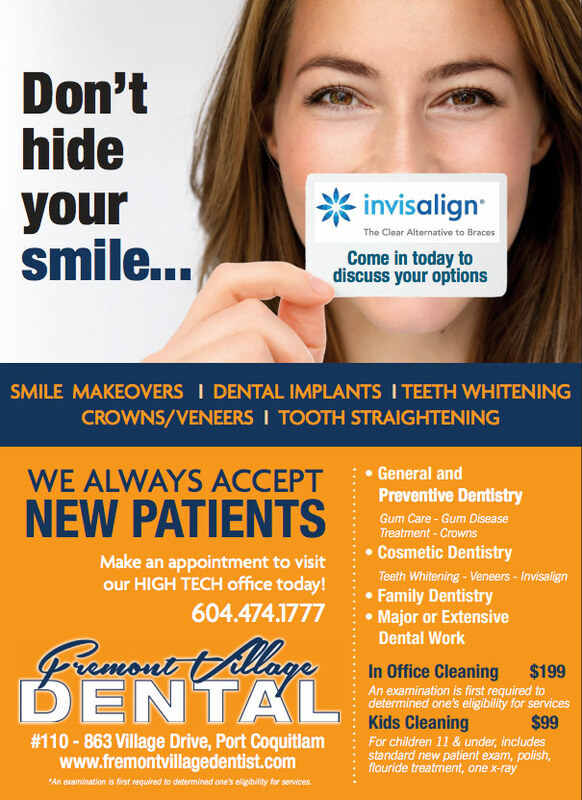 We are your destination for cosmetic dentistry in Port Coquitlam, whether you need a simple whitening treatment or are replacing a missing tooth. Come see our professional staff today to see the difference we can make. Contact us or book an appointment online!